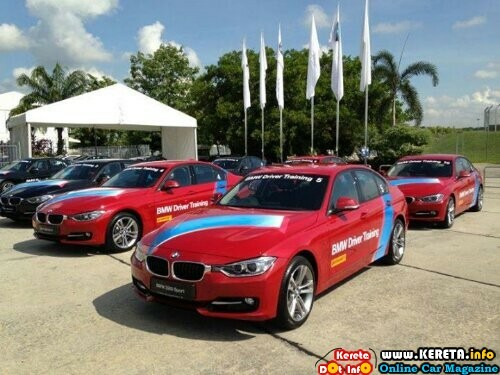 BMW drivers are ready for their drive training in Sepang circuit. A few BMW cars lone up for their joy ride on the circuit. CRAZY STUNT PICTURE – SKILLFUL DRIVING?